The first Tuesday in November is typically the time when Australians take at least part of the day off to relax and watch a horse race. 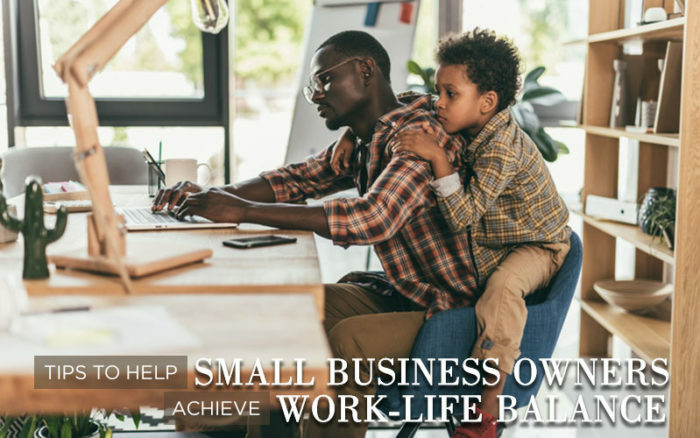 This year we would like to encourage small business owners to take a punt on themselves by considering their work life balance. We all know small business is hard work, with most of the responsibility falling on the owners. Unfortunately, this often leads to the unhealthy position of over working, and the stress that results can lead to serious medical issues. Start with how you plan your day. If you are a morning person, tackle the harder tasks when most alert. Leave the mundane tasks for mid-afternoon when you are likely to have a mental slump. Small business owners, like their employees, should take leave on a regular basis. Taking a break from the day to day whirlwind of running a business is crucial to recharge the batteries. Taking the time to reconnect with life outside your small business will not only improve your personal life. When you come back from leave you will be able to handle both the challenges and the day to day with a fresh perspective. One of the hardest things for most business owners to do is delegate, believing “no-one does it quite like I can do.” Keep in mind that in order to get away from the business (and it continue running smoothly) for a period, tasks need to be delegated to employees. Getting the right people in place and then providing the right training helps to develop your confidence in your employees to look after things when you’re away. And if you have hired the right people, granting them this responsibility will help build their self-esteem as well as motivate them to do their best. Even when you’re in the office. Switching off your phone when taking a break from the business is incredibly important. While away resist the urge to check emails and answer calls. Have faith in your processes and employees and enjoy your time away so that you can come back to the office refreshed. In the moments when you’re not enjoying time with your family, instead of reaching for the phone use the time away from the business to catch up on your reading those articles or books that you have been putting off. You could also search for a “10 Best Books for Small Business Owners” list on Google and pick something off there. Taking a break from the day to day allows your mind to relax and your thoughts to wander. You may find that your relaxed mind leads to greater creativity and allows you to see how new ideas can be incorporated. Write them down. This could help to reinvigorate your business as well as your mind and body. Many day-to-day activities can be automated. Use technology to send reminder to debtors who have not paid their bills, use a virtual assistant to take messages and answer calls, and contract out tasks or use schedules to send social media updates. Many tasks can be scheduled in advance. Above all, remember that it is not only you who must deal with the stress and problems involved in running a small business. Your family also has to cope with the long hours and how you feel at the end of the day. They deserve a break as much as you do – if you won’t take a break for yourself, you owe it to them. Enjoy the Melbourne Cup and, if you can’t, then contact us and we’ll try to help you remove some of the burden in your business and restore work life balance.